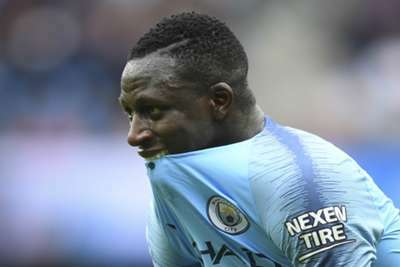 Benjamin Mendy says he has cut back on his use of social media after receiving a gentle warning from Manchester City manager Pep Guardiola. Mendy, who missed most of last season due to injury, has impressed for City at the start of the 2018-19 campaign, helping the Premier League champions record wins over Arsenal and Huddersfield Town. The France left-back's haul of three assists is the highest in the English top flight but, after City beat Arsenal on the opening weekend, Guardiola suggested Mendy should put down his phone and focus more on football. Mendy became a cult hero during his recovery from a cruciate knee ligament injury, piling up almost a million Twitter followers with his entertaining commentary on City games. 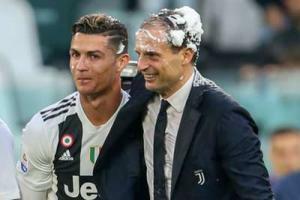 However, the 24-year-old says he has taken the advice offered by Guardiola regarding his prolific work on social media. "I don't change but in the dressing room I don't use my phone at all," Mendy said after City thrashed Huddersfield 6-1 on Sunday. "It's better. I know the fans love it but the manager is the chief of the team so when he says something I have to listen to him. "So I keep low and on the pitch I give everything for the team and the fans. Every time I am with my phone I am on Instagram or Twitter and just now I need to be careful. "When I am at the training centre, the CFA, I don't use my phone but instead I listen to the manager. I don't pick up my phone."